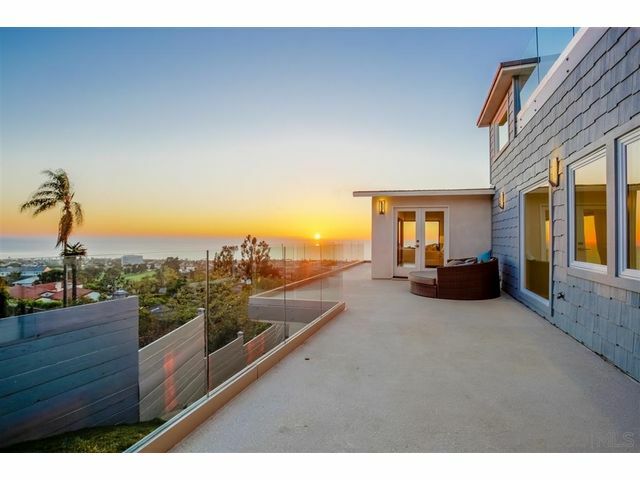 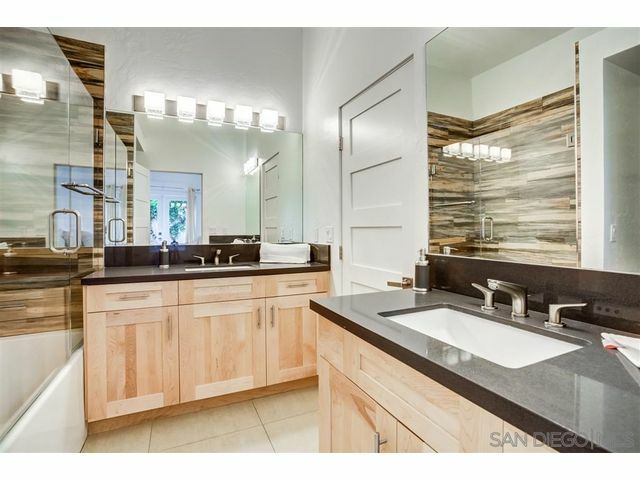 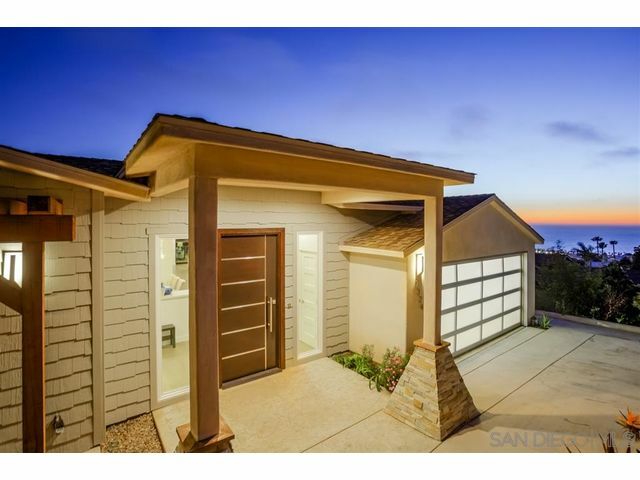 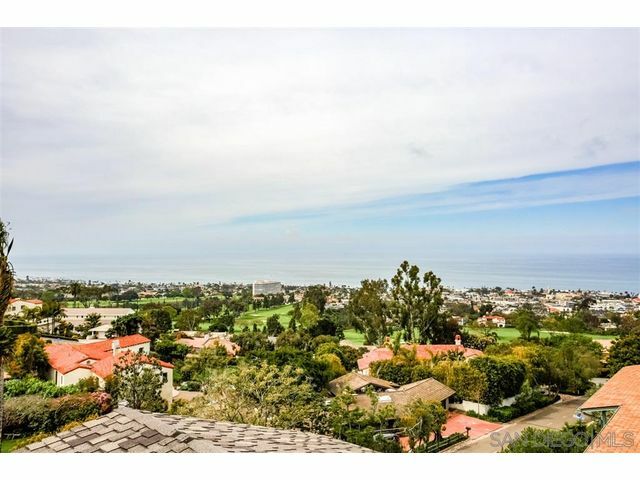 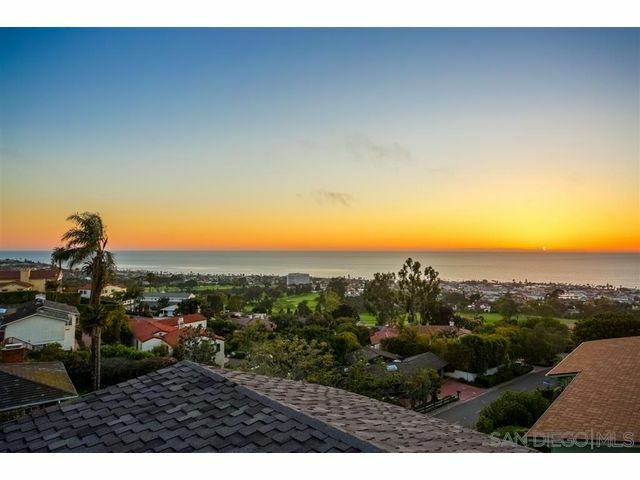 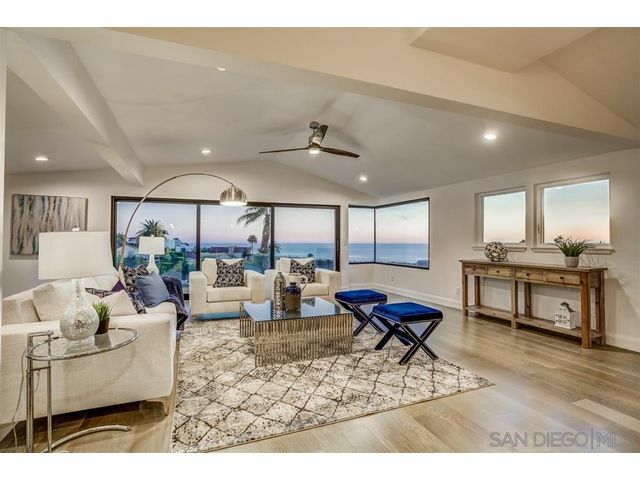 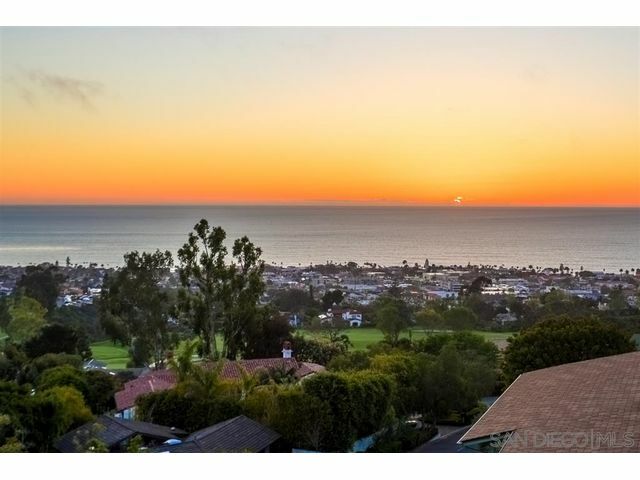 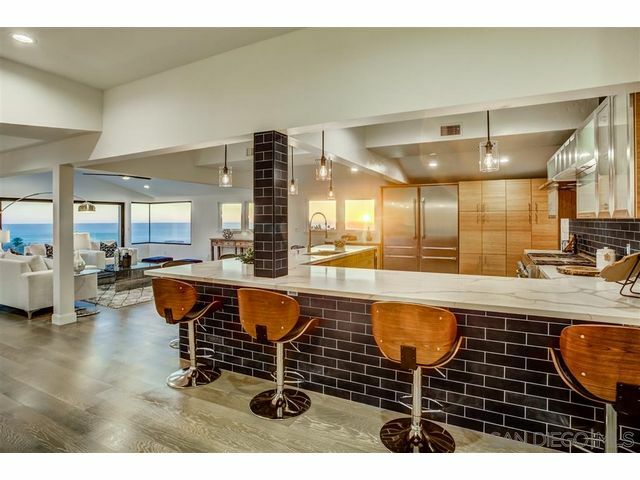 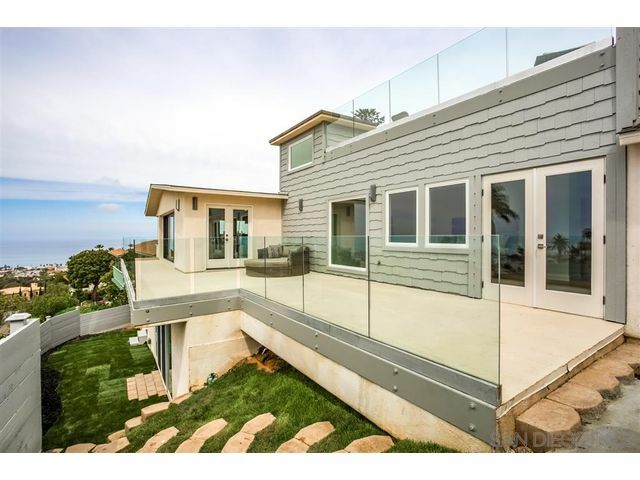 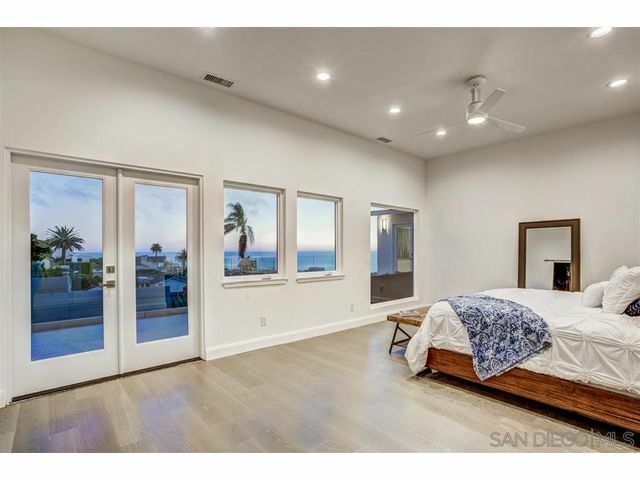 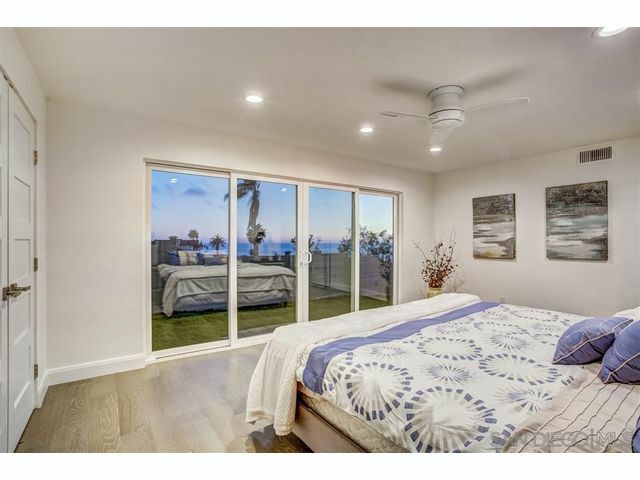 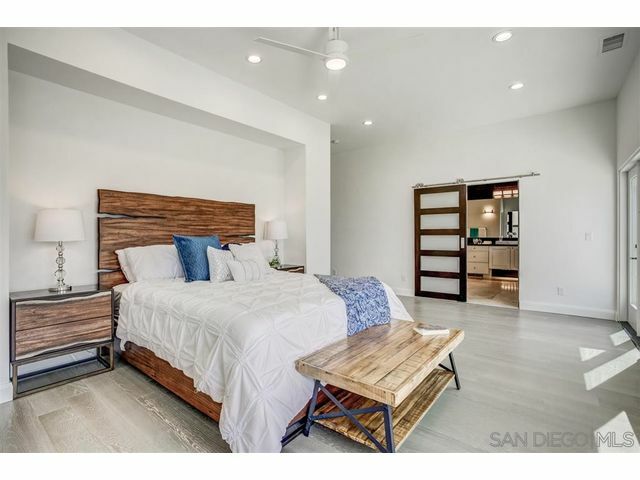 Experience the sun sinking into Pacific Ocean year round from this newly remodeled custom contemporary craftsman home! 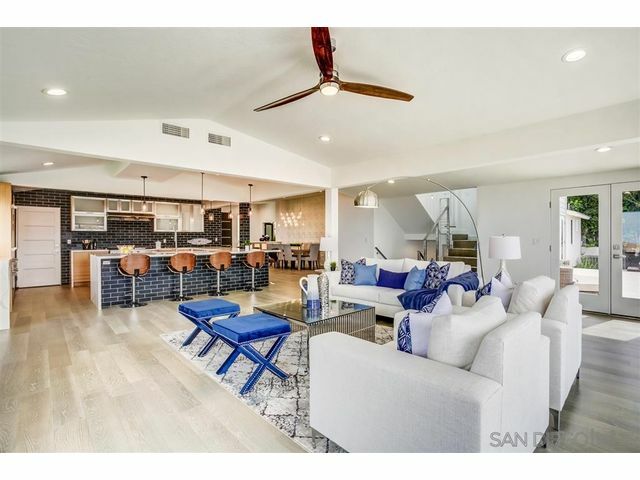 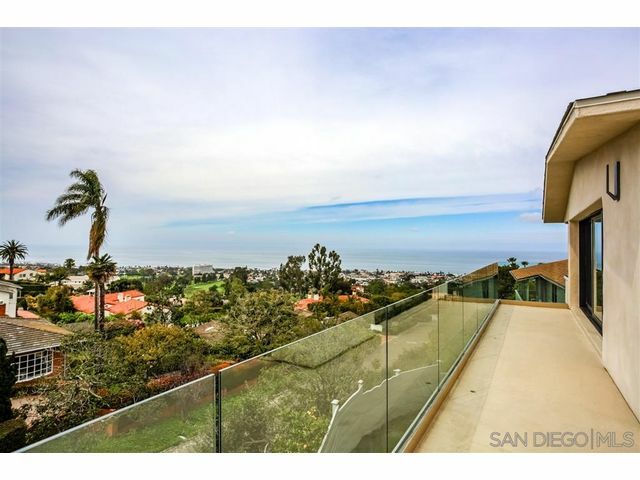 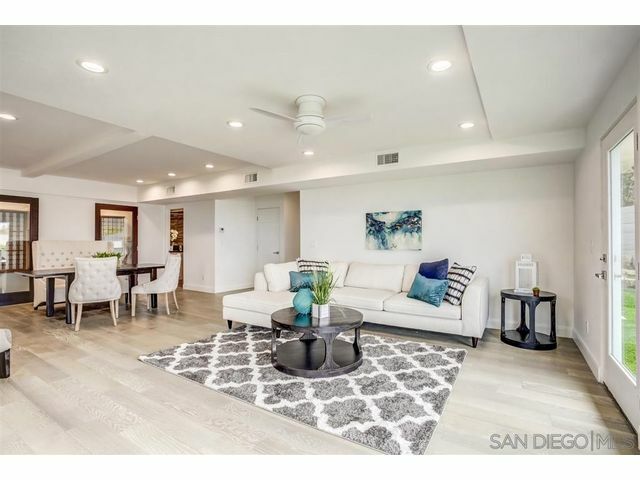 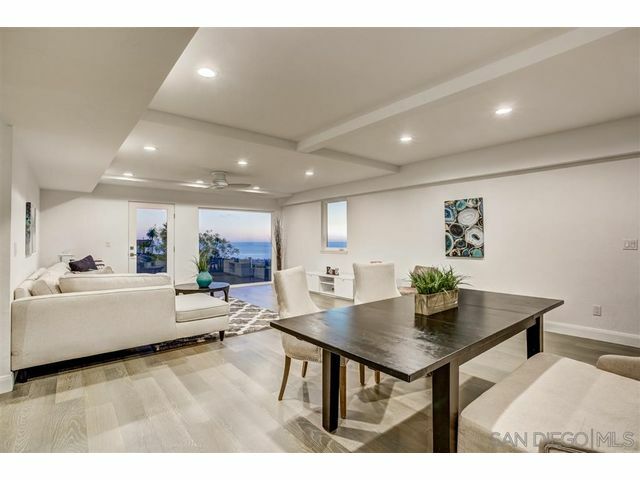 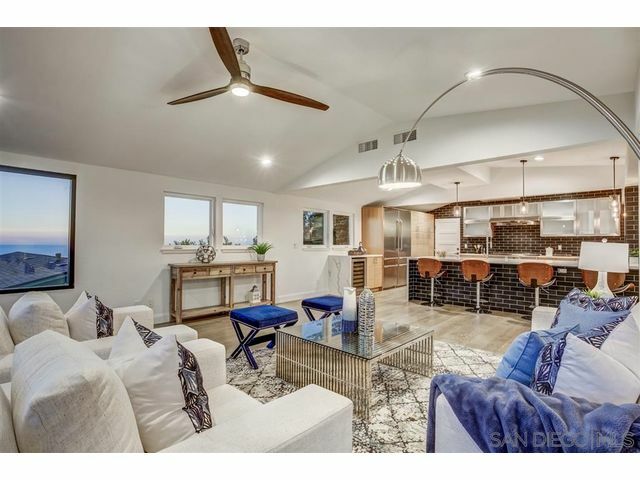 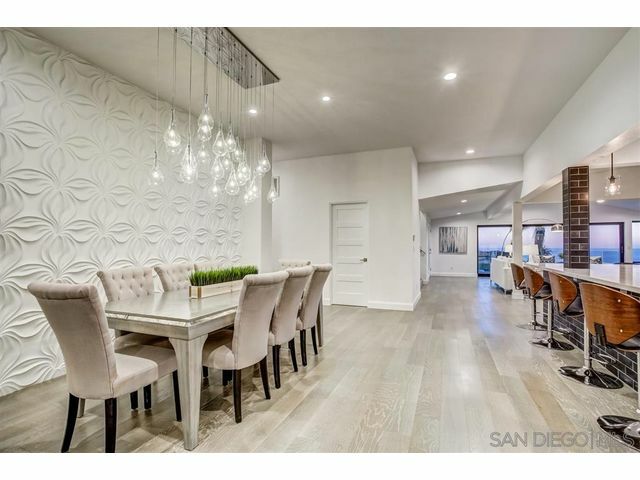 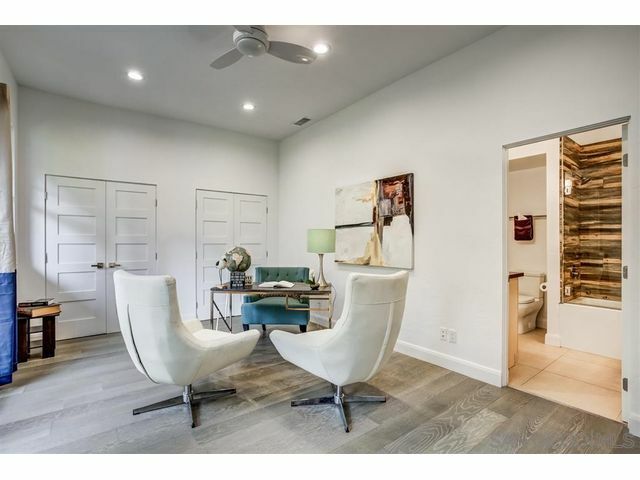 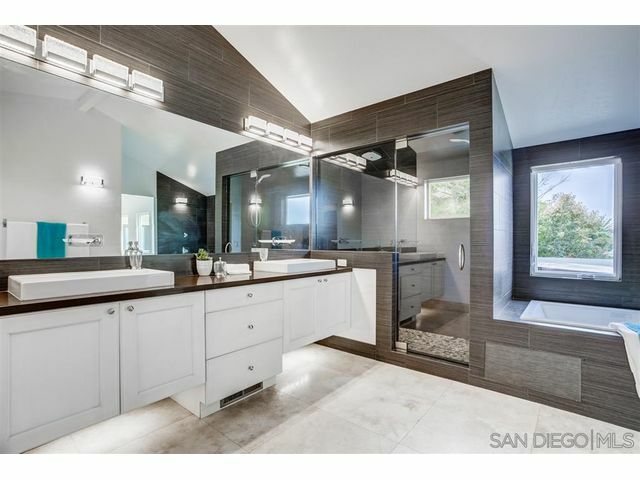 This entertainer's dream home was practically newly built in 2016 as an impressive 3,858 sq ft 4 bedroom, 3 ½ bath home. 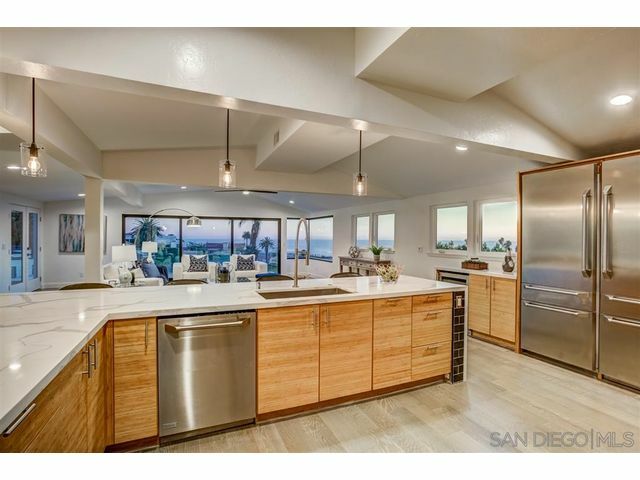 2019 remodel boasts distressed wire-brushed white oak flooring, and a reimagined gourmet entertainer’s kitchen with seating for 10. 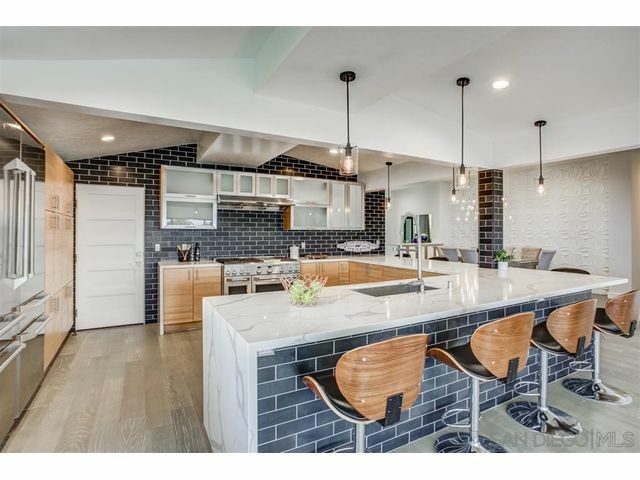 Kitchen is completely enrobed in custom limestone subway tile and waterfalled Calacatta quartz. 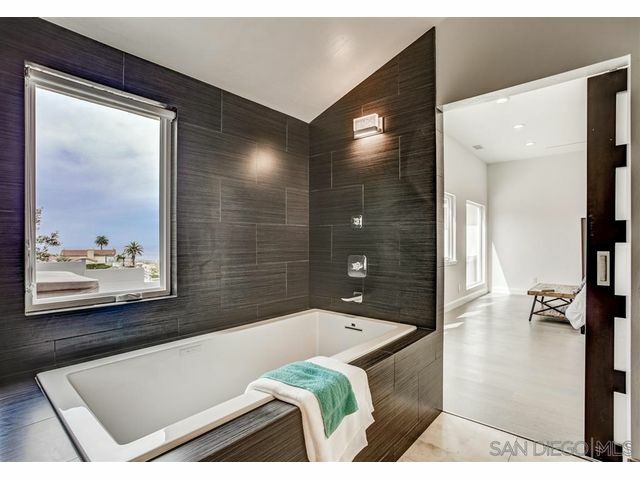 Spa like master bath...See supplement.